Do you need to disable mouse acceleration on your device? If you use your mouse for work or school, then this article is probably not for you. Are you a gamer though? If you are, keep on reading until the end. Have you ever played a game and needed to pause a bit to adjust your mouse movement? It’s like when you need precision in shooting targets and moving your mouse, but your mouse in just is not cooperating. Bummer, isn’t it? Mouse acceleration can curtail or block your aptitude to play games, especially when you need precise aim. For instance, it makes taking an aim difficult as well as selecting tools or swapping in between weapons. But no worries, there is a way to stave this experience off while gaming. Mouse acceleration is otherwise known as pointer precision. With the pointer precision on, the faster you move the mouse, the longer the distance of the movement. Conversely, the slower you move it, the shorter the distance covered on the screen. When the acceleration is off, the tendency is you will have better performance while gaming than when it is on. This is because mouse acceleration bases your pointer’s movement on both the distance of movement and speed. For this reason, many choose to disable mouse acceleration to have a smoother gaming experience and increase their chances of making more accurate shots. Gamers have a more “real feel” experience while in character when the pointer precision is turned off. 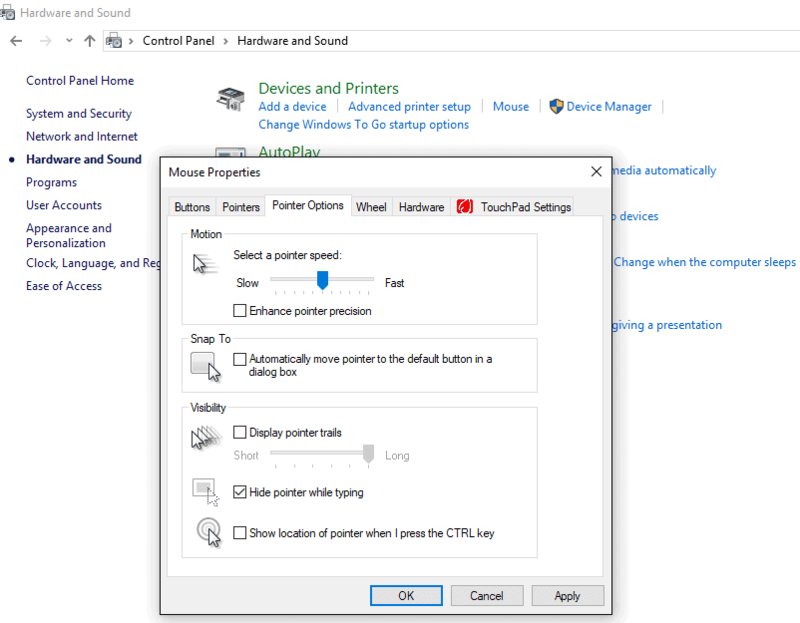 In Windows-operated systems, mouse acceleration can be switched off. That means you can disable it on your Windows 7, 8, and 10 computers. 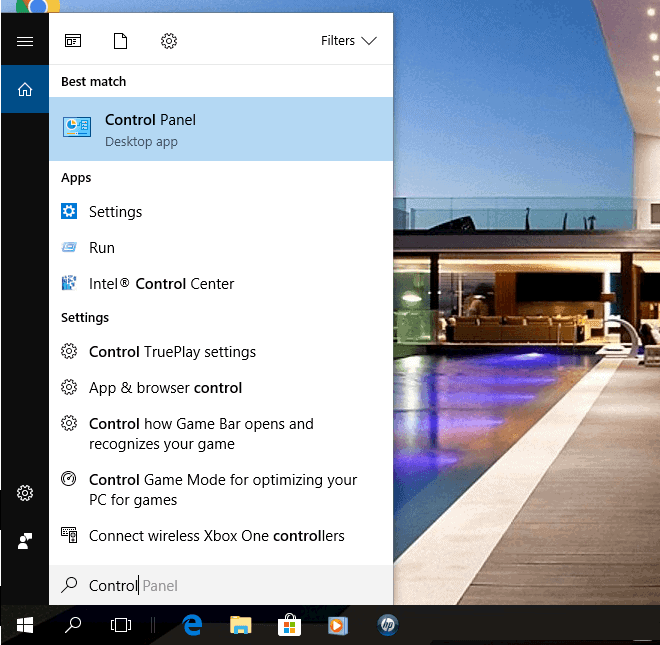 To disable it in Windows 10 (which is what most gamers use these days anyway), read on below. 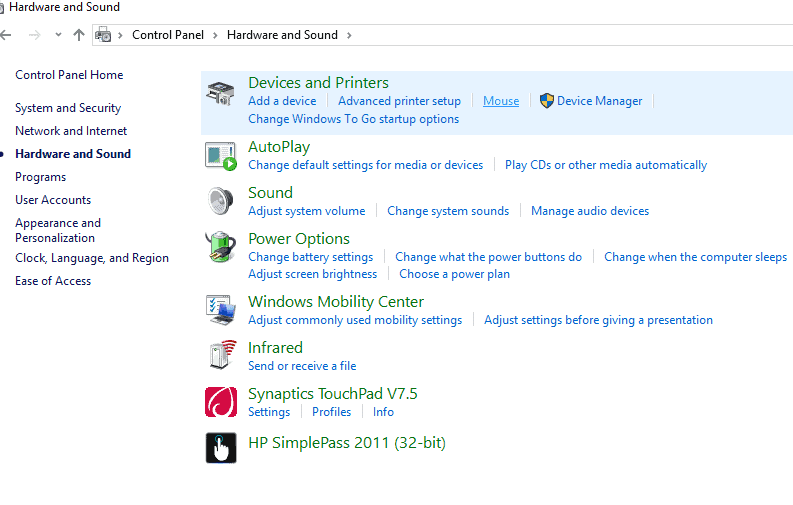 Click Start or Windows menu. Look for Control Panel on the menu dropdown. Alternatively, you can type in on the search bar and click Control Panel. Once you’ve clicked it, a new set of categories will appear on your screen. If you are viewing it in Category view, click Hardware and Sound. It will again open another set of categories. 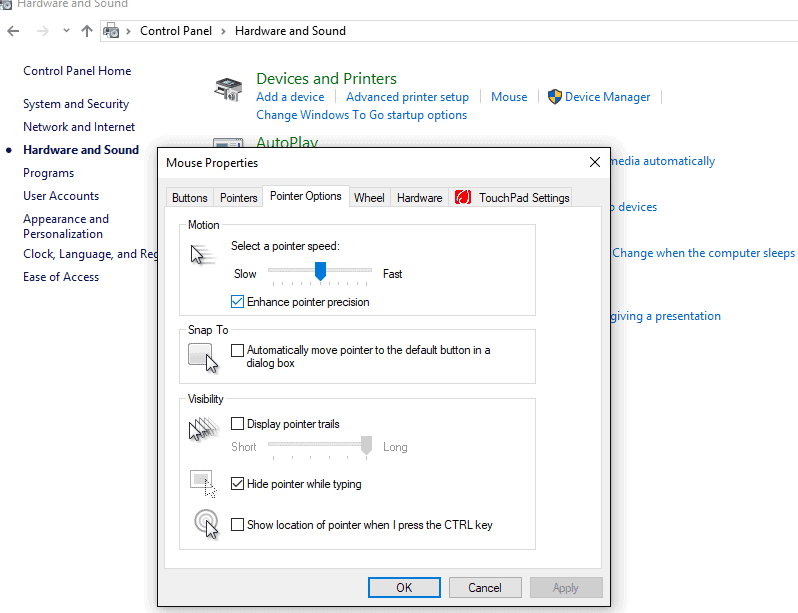 Under Devices and Printers, you need to double click Mouse to open the Mouse Properties window. From among the tabs, click the Pointer Options tab, and then un-tick the box intended for“ Enhance pointer precision”. After unchecking the box, click Apply and then click OK. In five easy steps, your mouse acceleration is now turned off. Should you want interactive tutorials, videos on disabling mouse acceleration are accessible via YouTube. Just key in the right keywords. So in sum, remember to deactivate your mouse acceleration when you are not playing games. While having it off is a plus during game time, having it on is an advantage when doing your tasks at work and in school, and generally, when browsing. 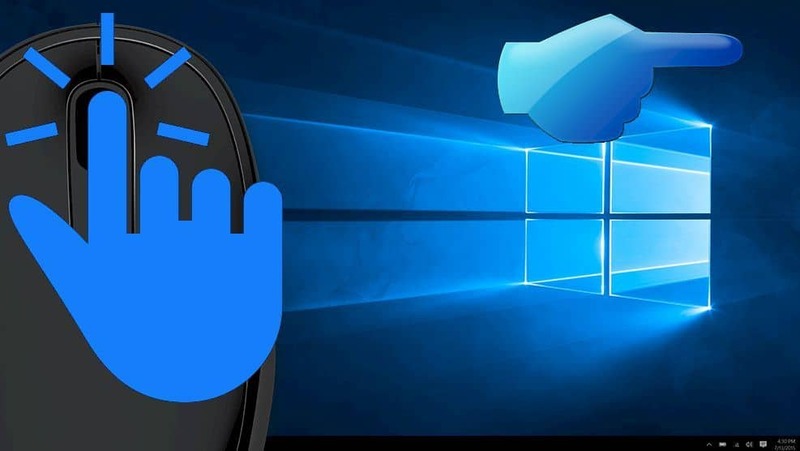 Of course, whenever you need to switch between configurations, just review the step-by-step process on how to disable mouse acceleration on your Windows 10 computer.